Software Developer, who likes learning stuff. 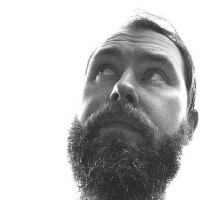 Designer, Husband, Father, Founder at IDRAW Creative Goods, and curator of bravecadet.com. Edmonton-based user experience designer. Interested in graphic design, industrial design, architecture, technology, and craft.